For every one who is a regular to this website, my name in Richard Tyrer. I have been a commercial helicopter pilot and a flight instructor since January 2009. I came in to contact with Joel when I was in need of a Jet Ranger to go down to the south of France in earlier this year and much to my surprise he said yes! Ever since Joel has very kindly helped me out with my career which I cannot even thank him enough for.Anyway to the Type and Instrument Ratings. You need various boxes ticked to qualify to get an instrument rating; the main ones being you need to have valid ATPL (Airline Transport Pilot Licence) exams and usually a commercial licence. 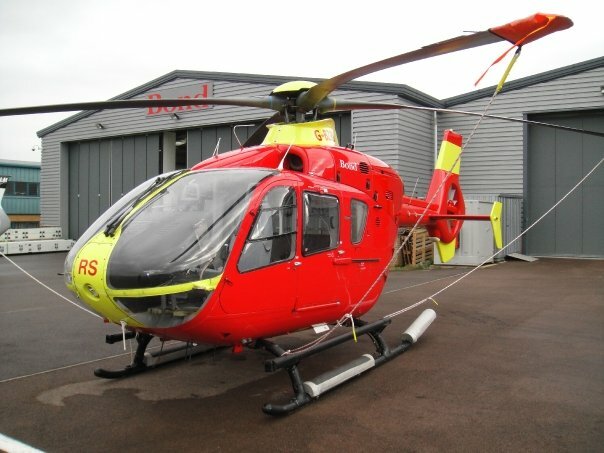 I looked at many places to get my IR, but the one that really stood out from the crowd was Bond Air Services at Gloucester Airport, the reasons being is the quality of the aircraft and simulators, the friendliness and professionalism of the staff and the general good atmosphere within the building. This shows in the waiting list, I have wanted to start since the middle of 2009 but October was the earliest slot I could get. 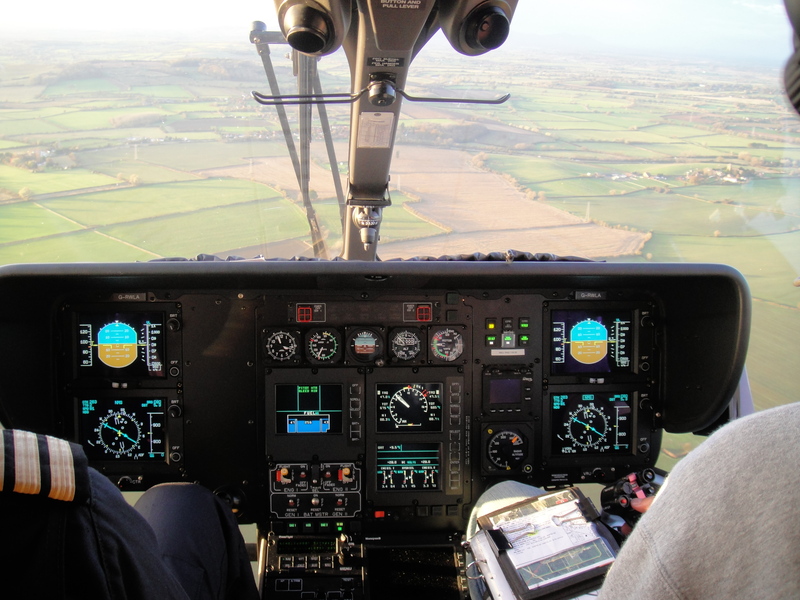 Before you start an instrument rating, you need to have sufficient training in a multi-engine helicopter. 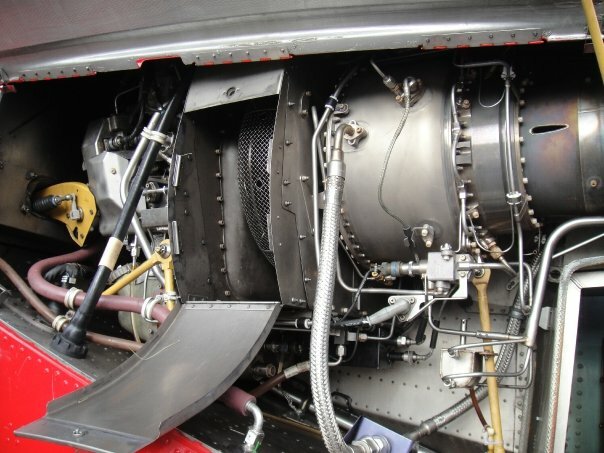 In the UK, you are only allowed to fly in IMC (Instrument Meteorological Conditions), or basically cloud, in a multi-engine helicopter, the main reasons being that if one engine fails you have another one to get you to your destination or diversion safely. My start date with Bond was October 26th, and from day one it is intensive work. You have 30 minutes to copy your licences and meet the instructor and then it is straight into the deep end starting the ground school for the type rating. My instructor, Roy Weatherall, is a very experienced pilot who has over 14,000 hours, many of which are offshore and also air ambulance, so he has many stories to tell and experiences to share. The first four days of the course are purely ground school, learning the systems of the aircraft, what goes wrong and how to fix it! And to prove that you have been listening in during these four days you have to take a type rating ground exam which consists of 70 questions. On the fifth day you get let loose in the simulator. 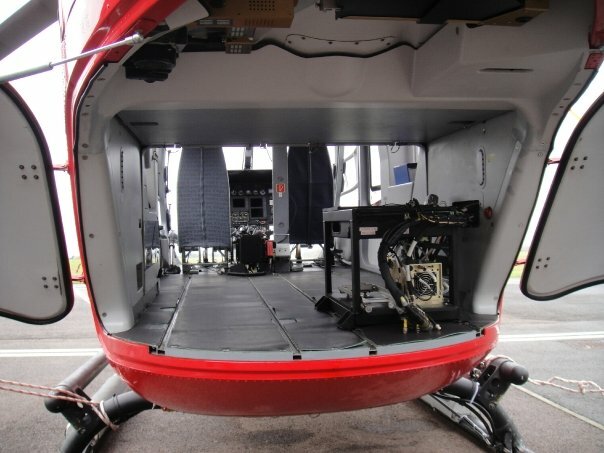 The simulator is fantastic fun; it is a state of the art full motion EC 135, the only kind of its type to date. In the first session you learn how to start the aircraft and basic multi-engine aircraft procedures. This is quite different to a single engine helicopter because if you have an engine failure you need to have a sufficient height or speed to make a safe landing (i.e the avoid curve). In a multi-engine helicopter the takeoff and landing can be done with a different and much more relaxing profile, going higher and slower making it a much more comfortable procedure. The reason behind this is that you have a second engine to rely on in the case that the first one quits. Once you have mastered all of this the majority of the remaining time in the simulator is general handling and emergency procedures. One mistake I made was after an engine fire, I naturally shut down the good engine, leaving the last remaining one on fire! Thank god for simulators. 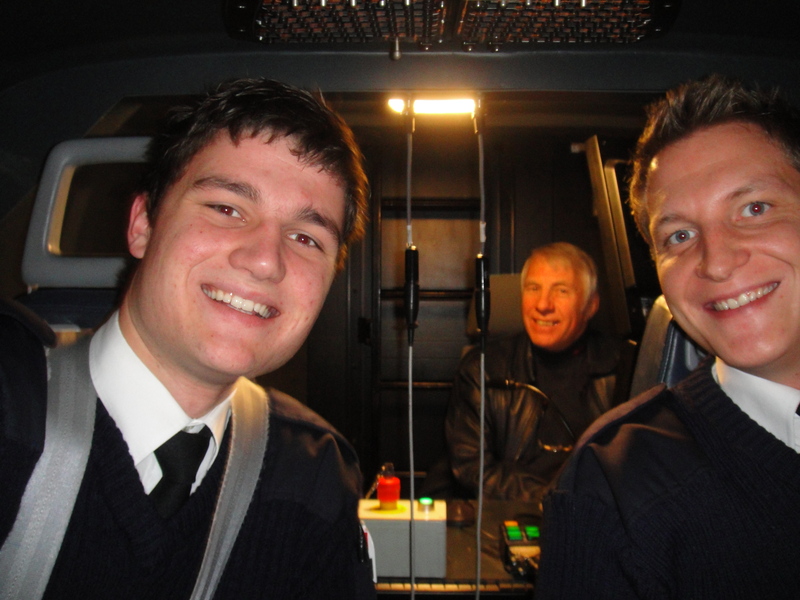 After you have had your six hours in the simulator, you can finally let your hands loose on the aircraft! This is one of the most exhilarating experiences for any helicopter pilot who has only flown a single engine helicopter before. Starting up for the first time just gets your heart racing like never before. It is surprising how realistic the simulator is compared to the real deal, apart from a few “sim glitches” it would be quite hard to tell them apart. The 4 hours required on the aircraft are recapping what you have done in the simulator, you just have to remember that it costs significantly more if you crash! The EC135 is a beautiful machine to fly, having many stability systems and auto-pilot it will happily let you take your hands off all controls in flight and also in the hover (even though this is not recommended). Eurocopter has designed it to be very pilot friendly, where the normal procedures and emergency drills require very little actions. Overall my experience with Bond Air Services so far has been very good. It’s a very professional and efficient environment with good facility’s make it one of the top training schools I have ever been to. The instrument rating starts next which is the more lengthy and intensive part of the course lasting seven weeks, which I am really looking forward to. The only part I don’t agree with is flying one of the most beautiful helicopters in the world and not being able to look out the window!